Birmingham wine enthusiasts will be able to experience the spectacular vineyards of Mendoza, Argentina, at a unique dinner at Opus at Cornwall on Wednesday 10th June. The restaurant will be serving a range of wines from producer Eduardo Pulenta’s prestigious estate alongside five specially-prepared courses by Opus’ chefs as part of its ‘Source Dinner Series’, where diners are given a rare opportunity to meet the restaurant’s suppliers and learn about their produce. 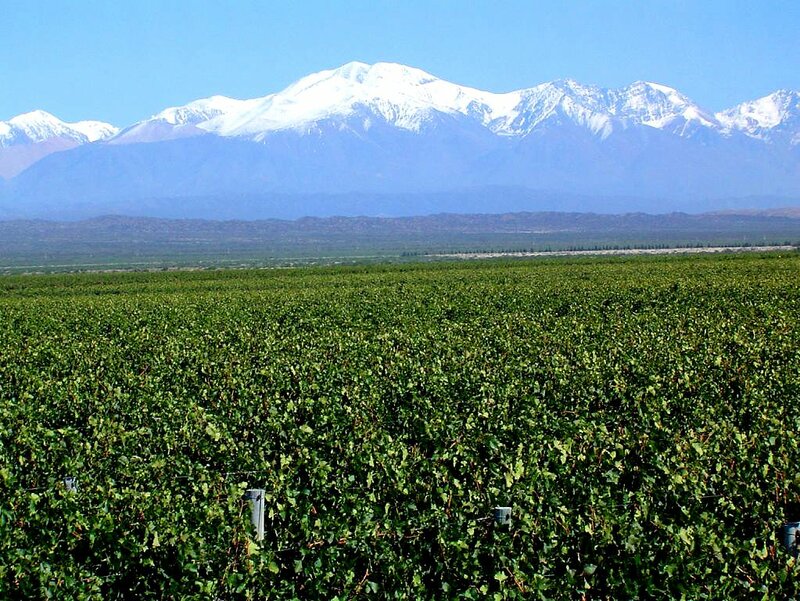 Eduardo will educate diners about the wines that they will be drinking and share stories from his family vineyard in the shadow of the Andes Mountains. Ann Tonks, managing director at Opus, said: “It’s a pleasure to have Eduardo in the restaurant and showcasing his beautiful wines. 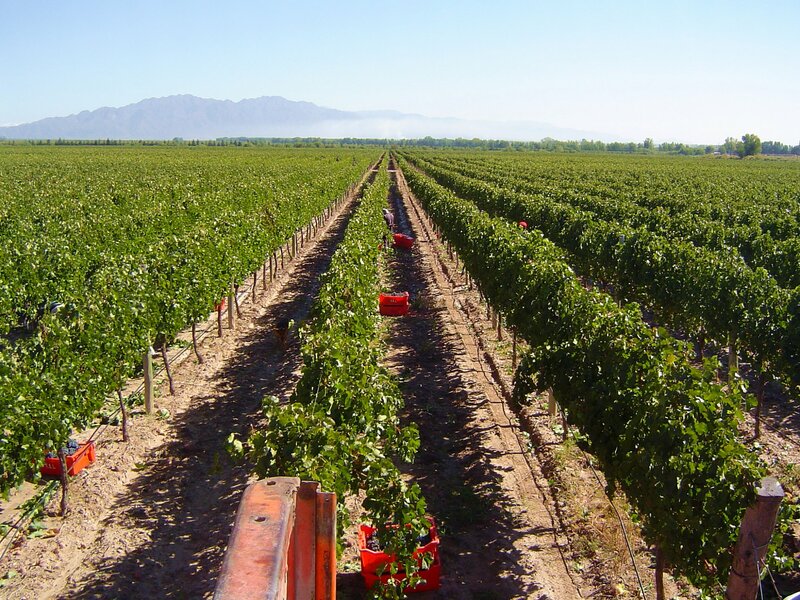 The Pulenta family have been growing grapes since 1912 and Eduardo’s passion shines through when he’s telling customers about their award-winning wine. The dinner costs £75 per person and includes five courses, an aperitif, wine with each course and service. For more information call 0121 200 2323.